I spent part of this week in the big city! It's always great to get to Toronto, I love visiting that gorgeous city. Though I can't share what I was there for just yet, I can tell you that it was an absolutely amazing couple of days! I'm feeling pretty.darn.thankful right now! 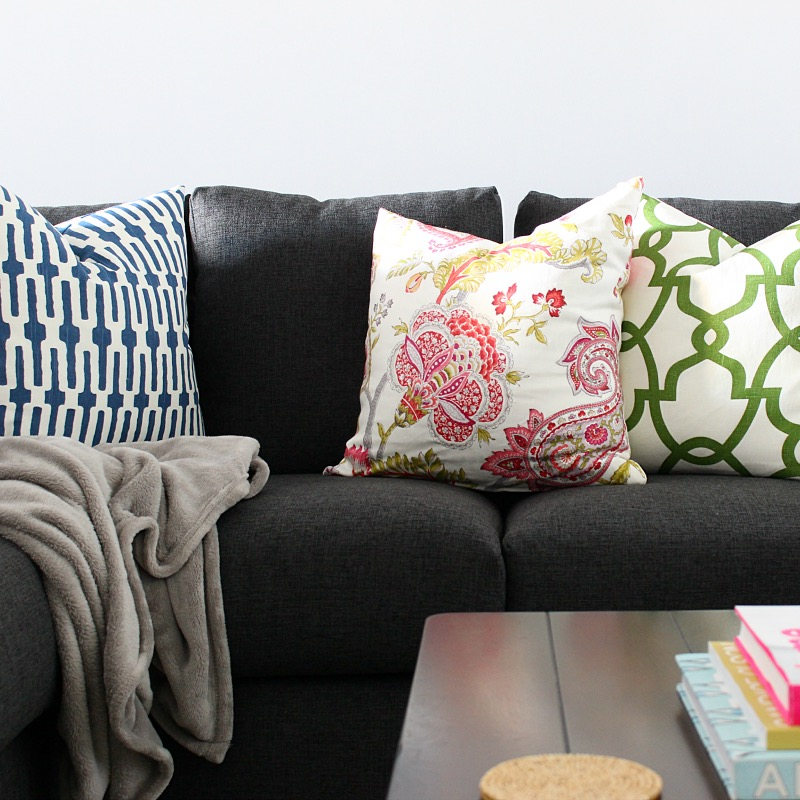 I returned home to find that the pillows from Tonic Living had arrived for our basement makeover! Insert scream here! You guys, they are gorgeous, unbelievably well made and finish off the space perfectly! More photos to come! 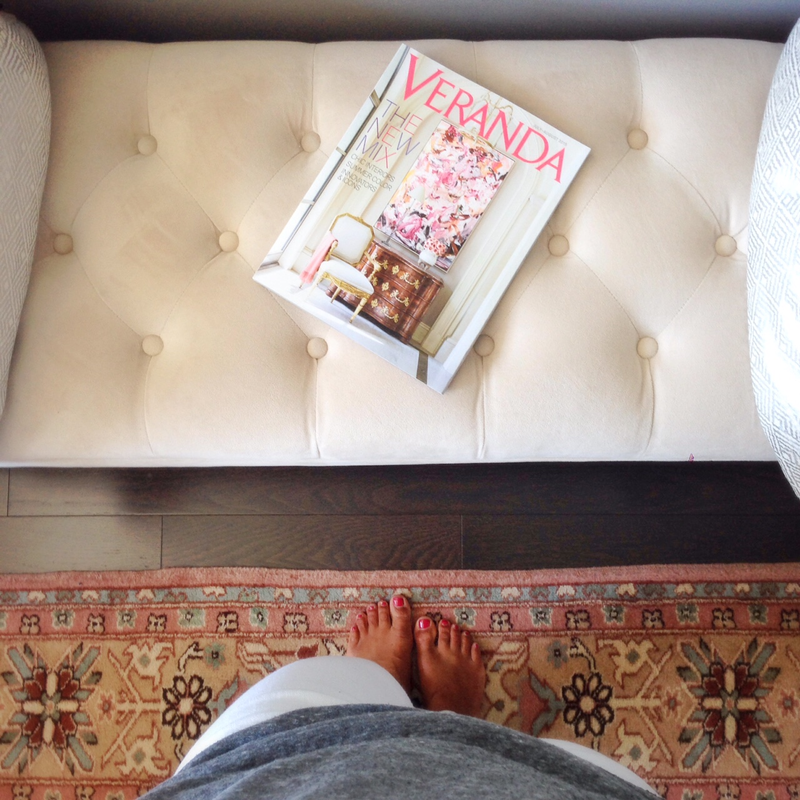 Though I was only gone for a couple of days, I'm exhausted and can't wait to sit back and put my feet up while reading the latest issue of Veranda. Seriously, how gorgeous is that cover?! Happy Friday and have a fab-u-lous weekend! Decorating With Pillows From Tonic Living!